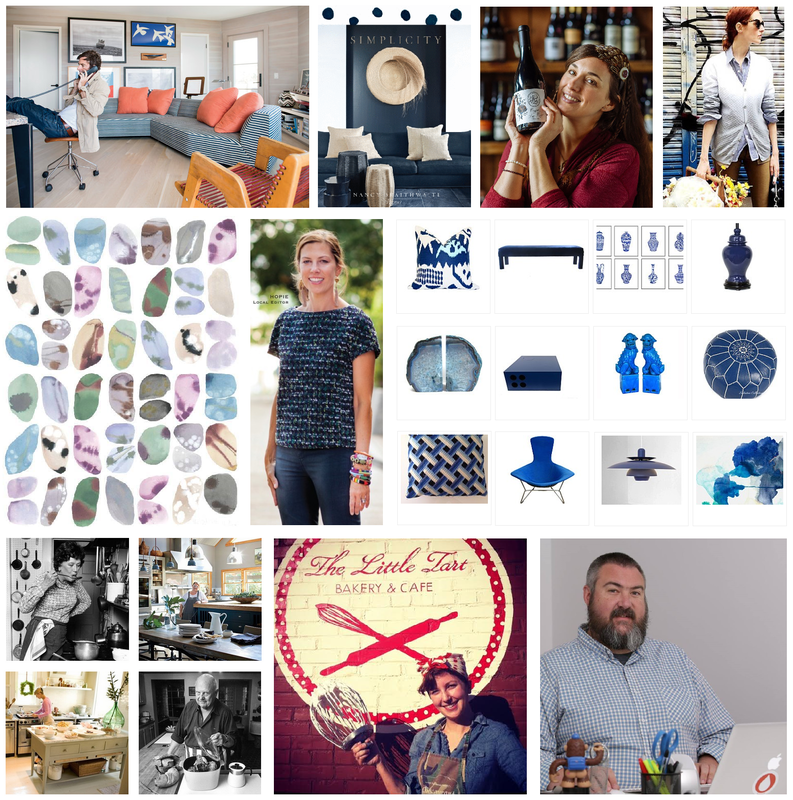 My round-up of most read blog posts during 2014.... I am particularly happy to see that my 'Spotlight' Q&A series, launched at the start of the year, makes up 4 of the 10 posts. 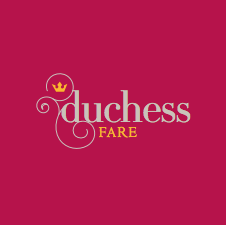 And that the remaining 6 posts completely exemplify what Duchess Fare represents -- a lifestyle hub highlighting great food, decor, people & places.... 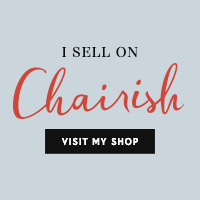 Links to read more below.